Secure Your Room Before May 12! 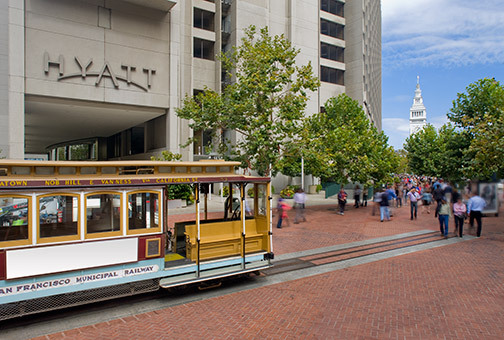 NPIC & HMIT is excited to invite you to join us in “Everybody’s Favorite City”, San Francisco, CA from June 11-15, for the 2017 ANS Annual Meeting and the 10th International Topical Meeting on Nuclear Plant Instrumentation, Control, and Human-Machine Interface Technologies (NPIC & HMIT), which will be held at the Hyatt Regency San Francisco. NPIC & HMIT is the de facto forum for nuclear instrumentation and control (I&C) and human factors engineering (HFE) professionals to meet with leaders in industry and academia, discover the state of the technology, exchange information, and discuss future directions. In addition to an impressive list of government and industry leaders, we are also planning several outstanding hot-topic technical sessions and popular plenary speakers, which will attract professionals from across the nation and internationally. 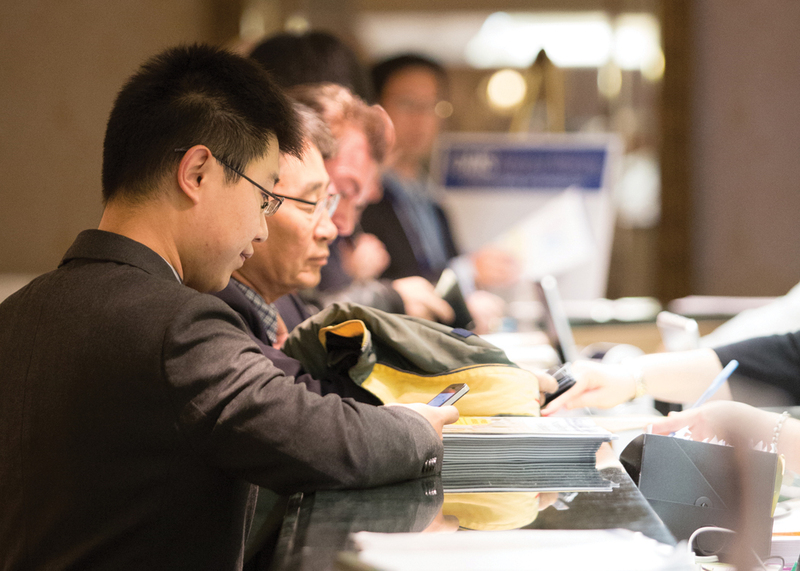 If your organization is interested in getting your brand or product in front of the nuclear industry audience, don’t miss the opportunity to gain optimum exposure to more than 1,000 attendees representing a range of professions and expertise in the fields of nuclear science and technology, by underwriting or sponsoring portions of the meeting. For more information please visit the sponsorship and exhibits page. The Hyatt Regency San Francisco is the host hotel for the 2017 ANS Annual Meeting. ANS has secured a group rate of $259.00 single/double plus taxes. Reservations must be booked by May 12, 2017 to receive the group rate. We have a limited number of rooms available at the government per diem. To book your room or to see other travel suggestions please visit the Hotel/Ground page. Your participation will not only provide exposure for your organization, but it also provides the opportunity for all meeting attendees to interact with colleagues and new acquaintances. 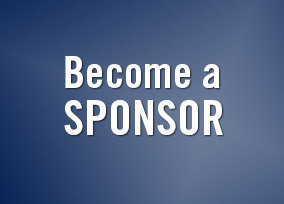 To review a list of our current sponsorship opportunities, click here.